FORT WAYNE, Ind. (WANE) - A Fort Wayne man on the run for six months, wanted in the death of his girlfriend's toddler, has been arrested. 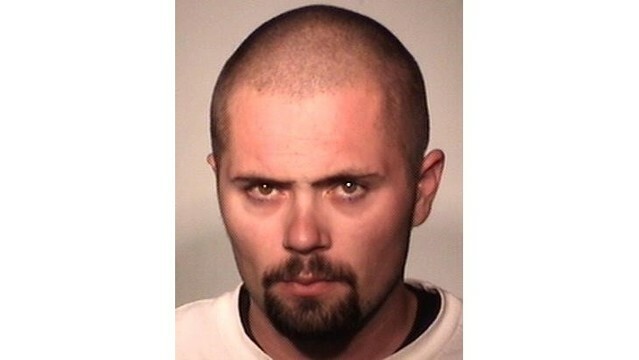 Shane A. Patton was captured around 11 a.m. Wednesday in the 1100 block of Chandler Drive, off Hessen Cassel Road. Patton faces two charges of neglect of a dependent related to the January death of 2-year-old Jocelyn Belcher. Baby Jocelyn was found unresponsive in a home in the 200 block of Butler street Jan. 27. According to court documents, Jocelyn's mother, Crystal Belcher, found the toddler wrapped in a blanket in the corner of the crib. When Belcher pulled the blanket away, Jocelyn was blue and barely breathing. The Allen County Coroner's Office said she died from lack of oxygen due to compression of the neck. Police arrested Crystal Belcher on a felony charge of Neglect of a Dependent in April. Days later, Patton was charged and a warrant was issued for his arrest. He'd been on the lam since. Fort Wayne Police said information gathered during the investigation led officers to the Chandler Drive location Wednesday. No other information was revealed.